The holiday lights have started to go up around town and the unofficial start to winter has begun with Heavenly Mountain and other local ski resorts opening for the season this past weekend. This time of year can be a great opportunity to visit, especially before the crowds arrive in town for the holidays. 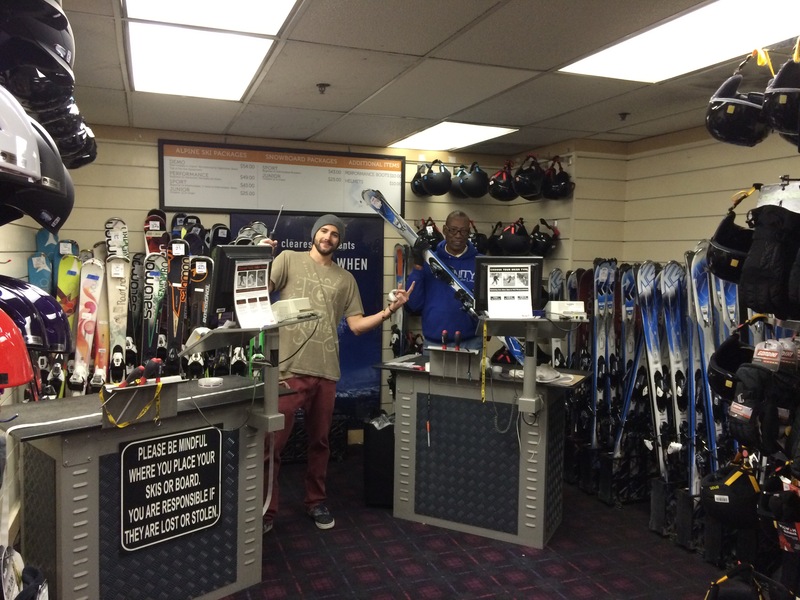 One of the highlights of the winter season is of course skiing and snowboarding! 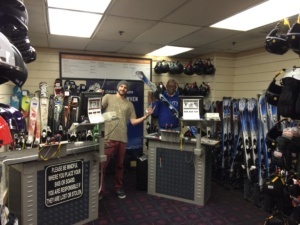 If you’re ready to hit the mountain, enjoy the convenience of visiting Heavenly Sports right inside the hotel to get fitted for all of your on-mountain gear. Or, if you bring your own, take advantage of the ski/snowboard check with the bellman to save you from having to haul your gear all around the hotel. 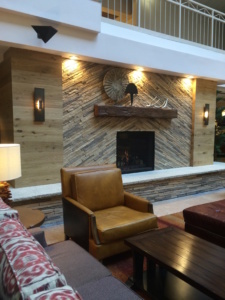 After a long day on the mountain, enjoy a relaxing afternoon in our atrium next to our brand new fireplace. Grab a cup of hot chocolate, and enjoy a classic game of chess or checkers, or maybe just curl up in a comfy chair with a good book. To really get those muscles to relax, take a dip in our newly renovated pool and spa! Your body will thank you. Over in the Heavenly Village there are lots of fun things to check out as well. 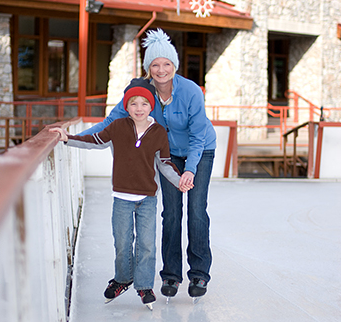 Take a spin around the ice rink and warm up by one of the many fire pits. Or, escape indoors to catch the latest flick at the movie theater. You won’t want to miss Winter Ignite with Heavenly, a weeklong celebration of the start of winter, including a free concert from Young the Giant in the Heavenly Village on December 13. 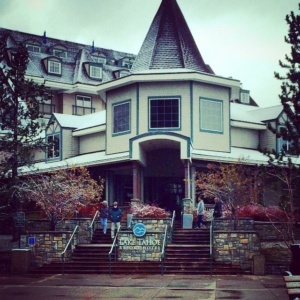 For other activity ideas, visit our MyTahoe page! If you do happen to visit over the holidays, make sure to visit our website to view the special holiday menu offerings at Echo Lounge for Thanksgiving, Christmas, and New Year’s Eve. Or, consider hosting your family dinner or company party this season in one of our private banquet and intimate dining rooms, including the Fireside Room. Don’t forget to like us on Facebook, start planning your vacation on Pinterest, or follow along with us on Instagram to stay connected!